Happy anniversary, Brett and Edgar! 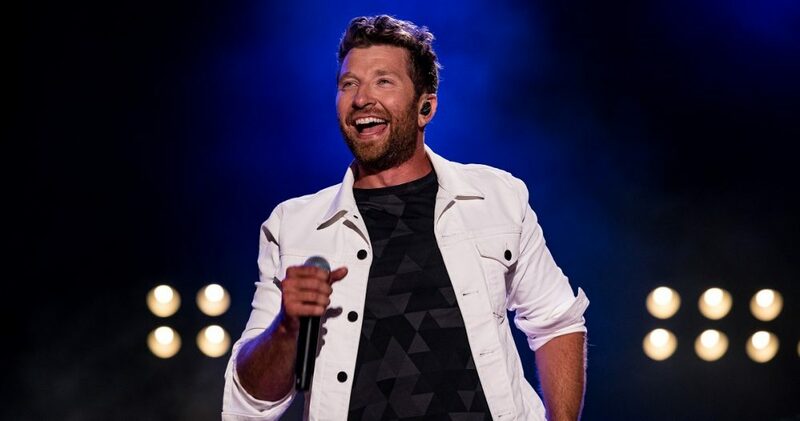 When Brett Eldredge fulfilled a childhood wish to own a dog, he never once imagined becoming a full-fledged “dog dad.” But after adopting a sweet little pup he named Edgar, the Illinois native can’t help but dote on his sidekick. “2 years ago today, this lil fella @edgarboogie came into my life…He was covered in fleas so I gave him a bath..he was scared to death…I was scared to death…he cried all night for several nights next to my bed…we quickly bonded in such an amazing way and he became my partner in crime…Though I swore I’d never say it, I guess it’s true, I’m a dog dad, and I’m so happy I get to have this guy along for this crazy ride,” wrote Eldredge on Instagram with a throwback photo of their first day together. 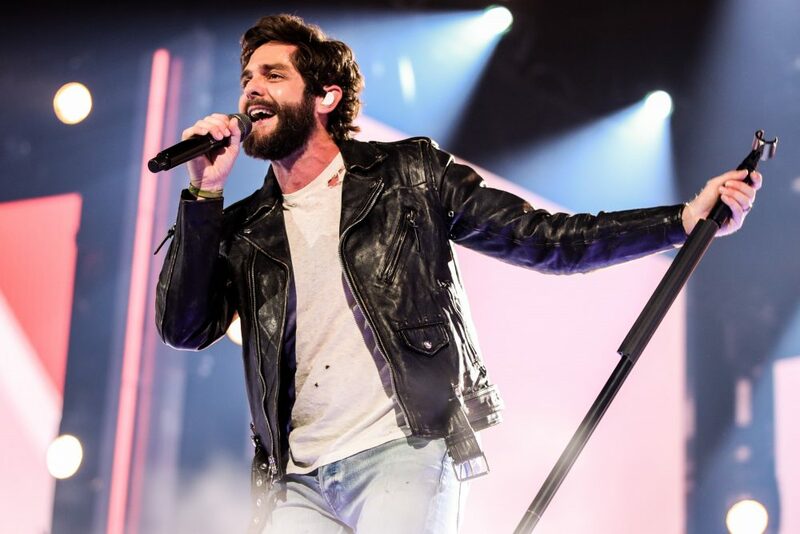 Edgar has become a staple in Eldredge’s life, often seen by the singer’s side while out on the road, even earning a fan club to rival his famous dad’s. 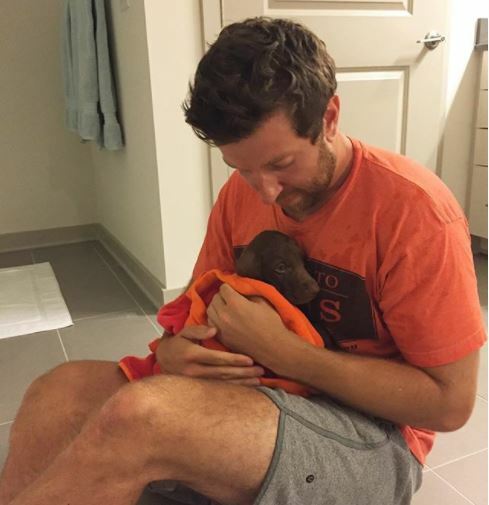 While Eldredge never expected to become a self-proclaimed “dog dad,” he also never thought his parents would become willing doggy grandparents. 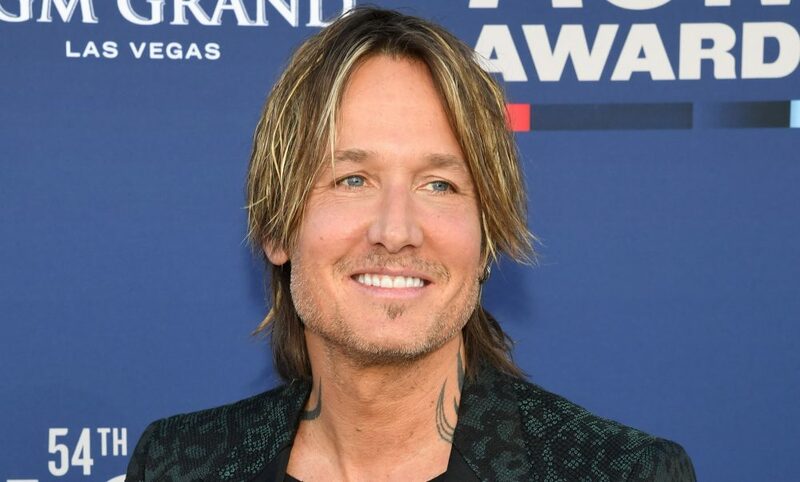 The couple, Eldredge admits, had trepidations about whether or not the singer should add a four-legged friend to the mix, but have since come around to be proud dog lovers. Fans might get a glimpse of Edgar this fall when his pawsome pop hits the road for his headlining The Long Way Tour, featuring special guest Devin Dawson. The tour resumes in September and will run through mid-October.